These new faucets are part of a new network that pays you dogecoin, or litecoin for visiting the faucet. Do not sign up for any of them! Withdrawals will NOT go through! 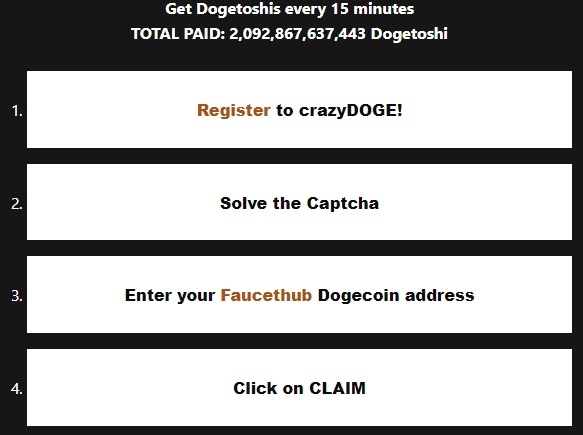 Crazydoge is a new Dogecoin faucet that pays out daily to Faucethub. This faucet has no pop ups. I got paid automatically, and the payments were around 0.1 Doge per claim. I could claim every 15 minutes. Worth a try since the fact is uses solvemedia makes it a fast earner. 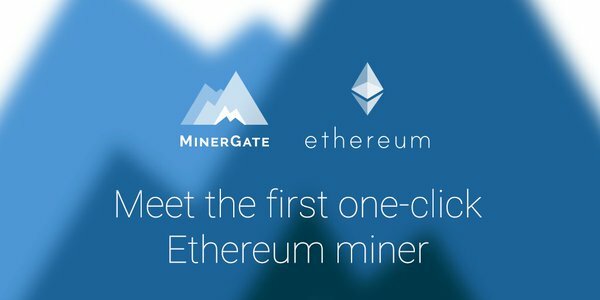 Same site as Crazydoge.net, but its for Litecoin instead. Very good rewards.